Great gift idea for posting overseas. 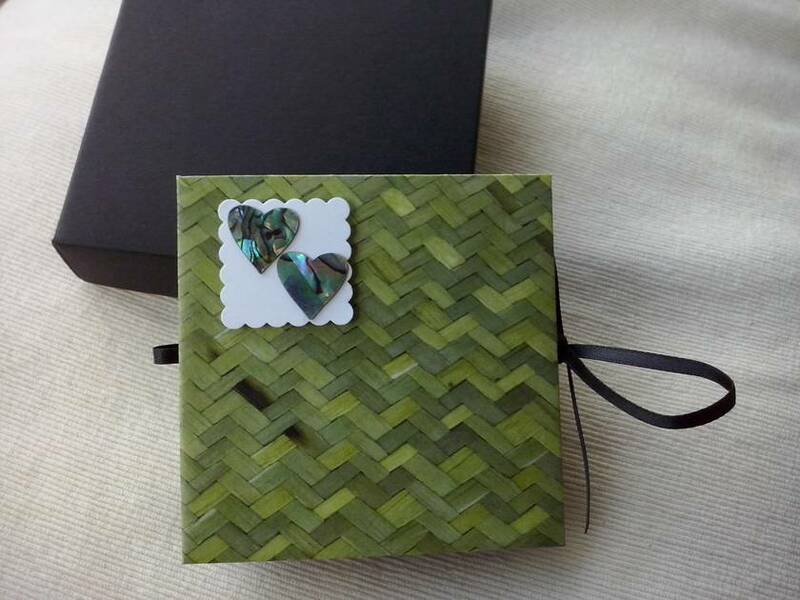 Genuine Paua shell and New Zealand themed paper has been used to make this lovely album. MAYA ALBUMS are lovingly designed and individually hand crafted with acid-free paper. 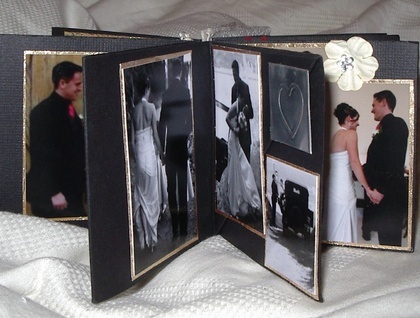 These mini albums have 14 pages and measure 3”x3.” They also come in an elegant black gift box. Please note: to post any two MAYA ALBUMS any where in New Zealand is $8.00. Thank you. 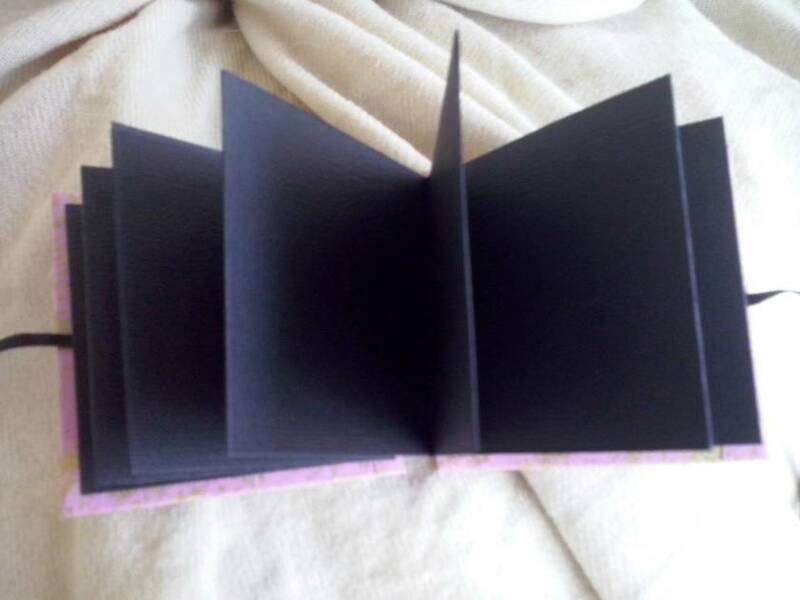 Contact mayaalbums to enquire about payment or shipping options.